Maintaining computer systems in the tri-state area from our Bucks County, PA headquarters for over 30 years. LFT provides industry leading installation and support of networks, servers, and workstations. LFT can engineer each server and workstation to the exact specification(s) your business needs. Our cutting-edge technology and over 25 years of service and support has put our company ahead of the curve. Click here to see what our clients are saying. Remotely monitor network and server infrastructure. Optimize network performance, security and availability based on customer needs and budget. Maintain up to date firmware and OS security updates ensuring customer information is well protected. LFT will design a server and network infrastructure that best suites the need of your organization and fits your budget. We have experienced IT professionals that can evaluate your server and networking infrastructure needs. Our Information Technology and Computer Consulting division provides Installation and support of networks, server, and workstations. We provide on-site and remote support, custom build servers and workstations to your exact specification. Evaluate and provide custom solutions for communications. Including configuration of PBX and phone systems. 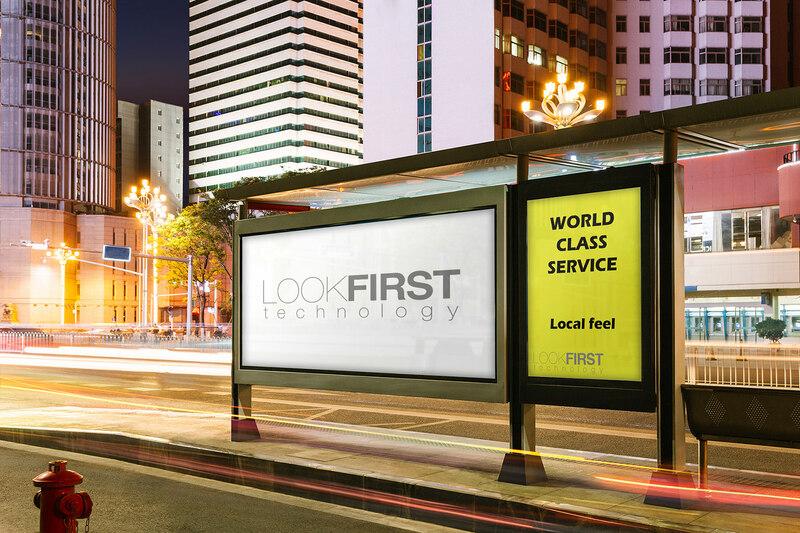 At LFT we design business solutions for our customers utilizing open systems hardware and software. Our consulting & integration services and ongoing support ensures the quality of the products and solutions we provide. LFT has experienced engineers and consultants that can help outline and implement a disaster recovery solution based on your organizations uptime requirements and budget. At the LFT datacenter we can provide state of the art hosting solutions for your backup and disaster recovery using warm and hot standby servers. LFT also has the ability to host your virtual servers away from your own office in a secure location. LFT can also manage OS and application security updates. LFT can Design and implement file and image based backup solutions. LFT can design and implement the right Office 365 solution for your business. Our Information Technology and Computer Consulting division provides Installation and support of networks, server, and workstations. We provide on-site and remote support, custom build servers and workstations to your exact specification. See our partners. Whether you want to build a mobile app to improve reporting, embed a new product to improve your existing system, secure your move to the cloud, or design those new features your customers demand, we can help. From E-Commerce sites to comprehensive statistical reporting engineers, LFT can provide a custom software solution to meet any company’s needs. LFT’s applications provide information our clients require with an intuitive interface that will make it accessible to any user, immediately, without hours of training. We embrace technologies such an AJAX and Web 2.0 development of client applications. Click here to view examples of our work. Transform your current application into a mobile site that can provide your client with greater accessibility. Let us help you expand your current system with our variety of GIS and Mapping solutions. I wanted to take the time to write a letter to thank you and your team for making the transition to a new IT support team and setting up our systems so easy and efficient…from the moment of the initial meeting, until we finally completed all items this week, you and your team have been respectful, polite, responsive and extremely knowledgeable and I cannot thank you enough! We would like to take this opportunity to commend Ben Strunk. He is extremely knowledgeable and has been a great help to us. Ben is not afraid of challenges, and it’s nice to work with someone who enjoys what he is doing. Employees like Ben are an asset to any company, and we appreciate that we can rely on LFT when needed! I wanted to let you know that I really appreciate the excellent service you have provided in keeping our computers running smoothly. When my screen went blank over the weekend I was sure I would be down for a while. LFT answered the phone at 7:30am this morn, and Matt had me up and running in no time. THANKS LFT! LFT is proud to work with a few of the companies below. What makes us tick? Why do we come in to work each day? We are an energetic, bright company that is committed to making a difference - a difference in our ability to perform your jobs effectively and efficiently, which in turn enables you to provide your customers with superior service. Our products and our delivery methods are cutting edge, yet out customer service focus is with "good-old-fashioned" values - always having a human being answering the phone, honoring our word, and being transparent and honest. We research and take advantage of "best-of-breed" technologies, and believe in the application of appropriate technology. for a given problem - whether a basic installation for a few users or an enterprise scale software and hardware solution. Our staff has now grown to include degreed engineers and certified professionals with expertise in a wide variety of areas including software development, project management, information science, and government processes. We are simplicity and elegant design. We make complex things easy. Our products and delivery methodologies are on the cutting edge, yet our client and customer service focus is on good old-fashioned values – always having a human being answering the phone, honoring our word and commitments, being transparent and honest. We research and take advantage of “best-of-breed” technologies, and believe in the application of the appropriate technology for a given problem, whether you require a basic installation for a few users, or a cutting edge, enterprise-scale software and hardware solution. Our staff is composed of degreed engineers and certified professionals with expertise in a wide variety of areas including software development, project management, information science, and government processes. LFT provides its employees with a supportive and collaborative working environment that fosters a dedication to excellence. You can count on our team to be personable, reliable, creative, honest and intelligent. Our combined experience gives us unique insight into the needs of our customers from small businesses to government institutions. Let's have a conversation and find out how LFT can solve your IT and software problems. 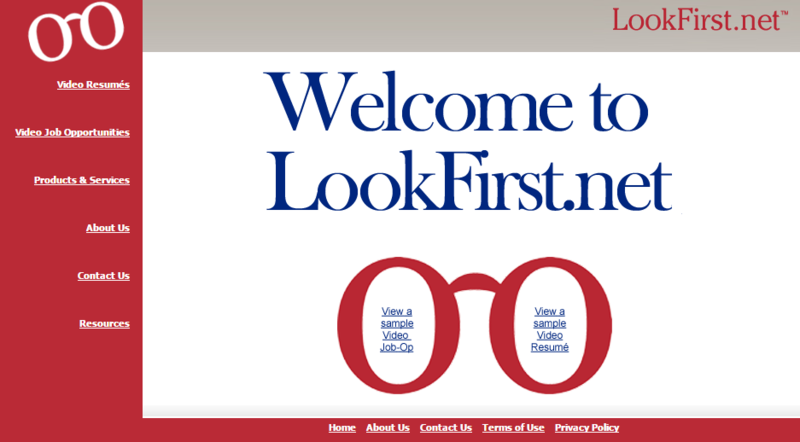 © 2015 LookFirst Technology LLC.